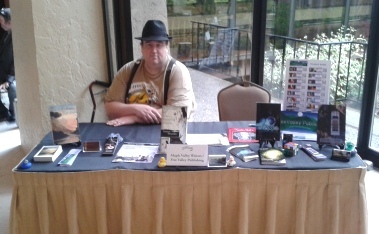 This entry was posted in Community, Events, News About FreeValley and tagged Fantasy and Sci-fi writers, Norwescon by freevalleypublishing. Bookmark the permalink. I’ll be at the booth tomorrow, so stop by and say hello!